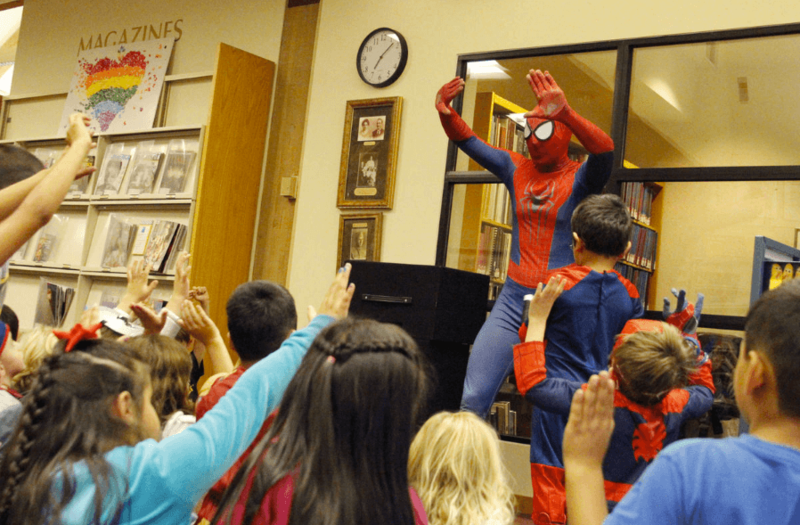 Superhero Training at the St. Helena Library! 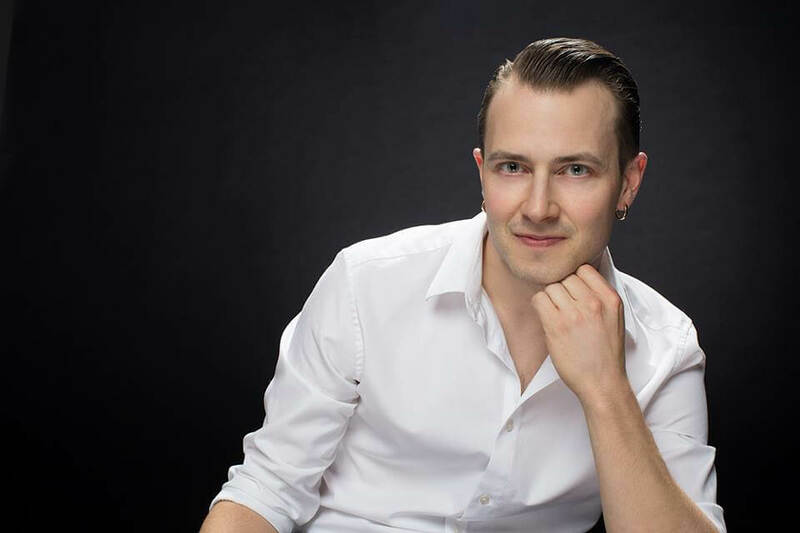 Andy Zandy provides reliable, professional entertainment to clients who want the best for their children between the ages of 3-8. 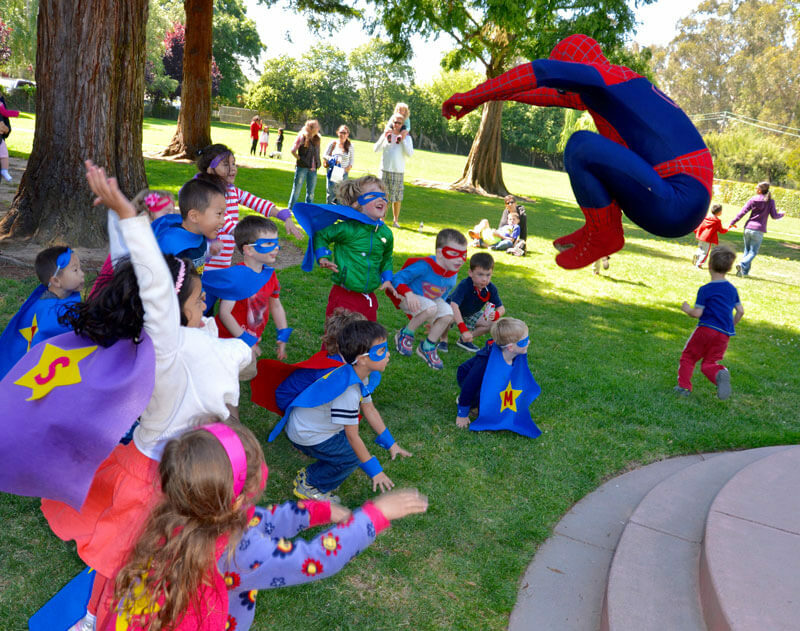 Andy’s action-packed shows engage kids with hilarious magic, immersive physical activities, and balloon twisting, leaving you free to relax with the other parents while your child and their friends enjoy an unforgettable birthday experience.